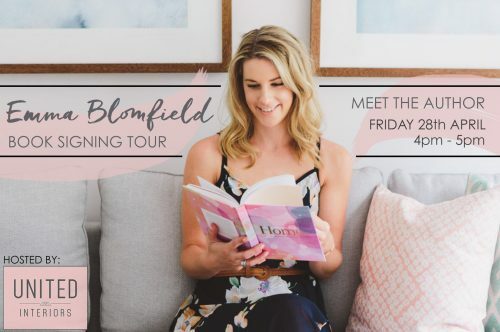 Interior decorator, stylist, homewares buyer and (most recently) author Emma Blomfield will be joining us at the United Interiors showroom on her book tour! Home. 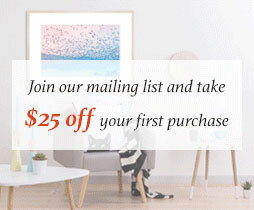 is a gorgeous interior decorating book that guides you from room to room, empowering you to create a look you love and a space you are proud to show off – without breaking the bank or starting from the ground up. 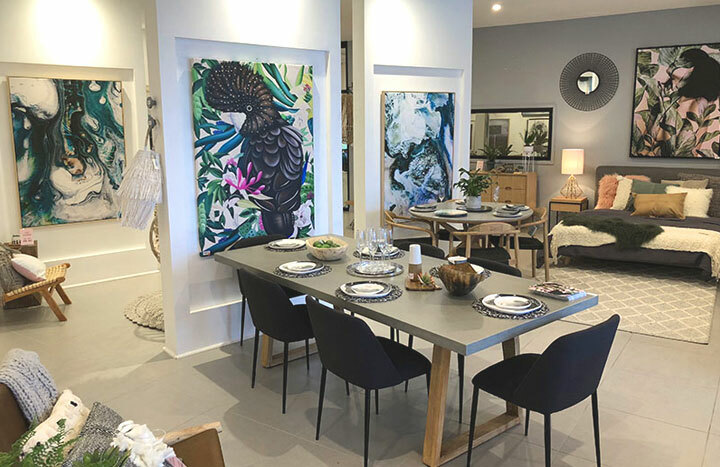 Emma demystifies the elements of decorating – needs and wants, colour and pattern, shape and size, placement, and lighting – and shows how easy it can be to apply them to each room in your house. 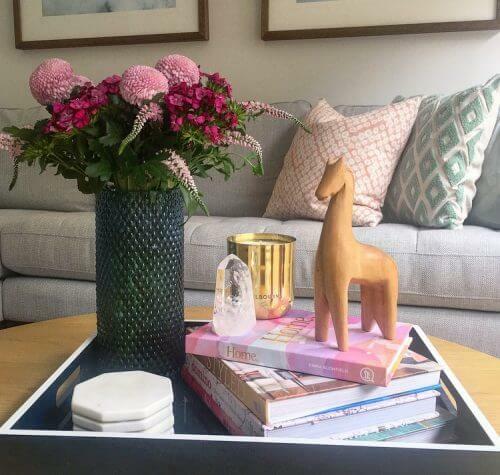 Whether you’re refreshing your look, moving in, organising your home office, decorating a nursery or creating an outdoor oasis, Emma’s tried-and-tested advice will inspire and guide you. The book is filled with original illustrations, clever floor plans, practical decorator’s tips and styling 101s, making Home. a timeless handbook for anyone who has ever doubted their decorating ability, or craved a helping hand through the process. 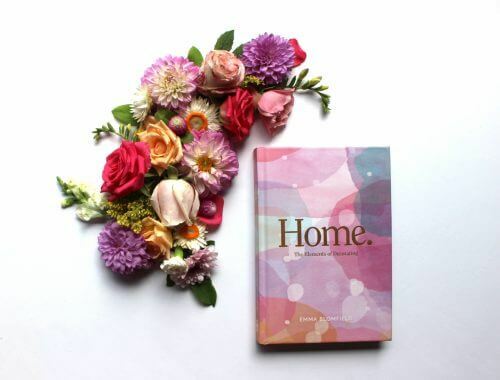 Join us at the United Interiors showroom on Friday 28th April from 4pm – 5pm to meet and greet Emma and purchase a signed copy of her book, Home. 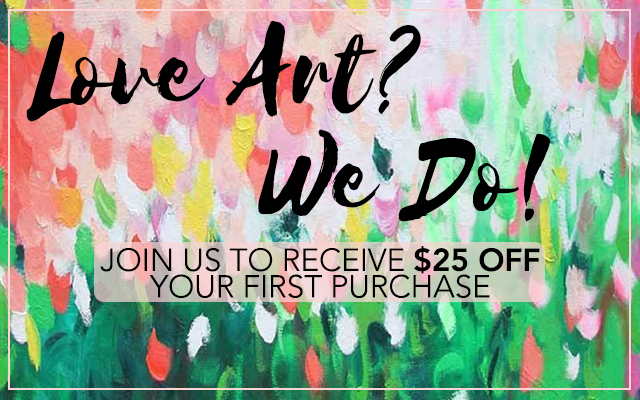 The first 25 book purchases will also receive a $25 United Interiors store voucher!